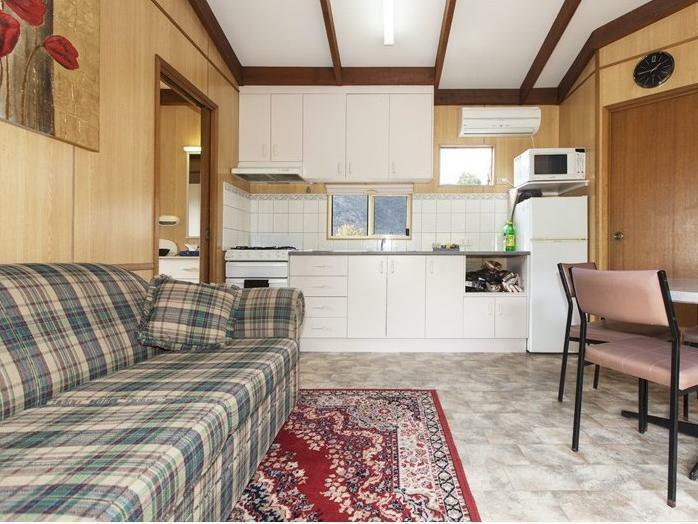 إذا كنت تبحث عن فندق بموقع جيد في غرامبيانز، فقد وجدت ضالتك في The Grampians Motel . يمكن من هنا للضيوف الاستمتاع بسهولة الوصول إلى كل ما تقدمه هذه المدينة النابضة بالحياة. سوف يعشق النزلاء موقع هذا الفندق، فهو قريب من أهم المعالم السياحية في المدينة كمثل ‪The Balconies‬ . إن الخدمات التي يقدمها The Grampians Motel تضمن للنزلاء إقامة مريحة. هذه بعض الخدمات الموجودة في هذا الفندق: واي فاي مجاني في جميع الغرف, مرافق مخصصة لذوي الاحتياجات الخاصة, تخزين الأمتعة, واي فاي في المناطق العامة, صف السيارات. في الفندق غرف نوم يتجاوز عددها 29، كلها مجهزة بعناية وجمال وبعضها مزود بـ تلفزيون بشاشة مسطحة, اتصال لاسلكي بالإنترنت, مسبح خاص, اتصال لاسلكي بشبكة الإنترنت (مجاني), حوض الاسترخاء. يقدم الفندق مجموعة رائعة من الخدمات كمثل حمام سباحة خارجي, ملعب تنس, حديقة، لجعل إقامتك تجربة لا تنسى. إن The Grampians Motel هو خيار ذكي بالنسبة للمسافرين إلى غرامبيانز، بما يوفره من إقامة هادئة ومرحة. Really liked the quiet large property with kangoroos and mountain around. Welcoming staff. Nice restaurant, one of the only options in Halls Gap anyway. Internet slow everywhere in this remote town, so not the hotel. We were very impressed by the entire facility of this motel. Excellent staff and most welcoming. Manager Brad was most hospitable. Restaurant was good with a quality menu and service. Environment with wild life was excellent. No hesitation in recommending others to this motel. It is a very cosy farm style stay and the children can get close to kangaroos, koalas...and bunnies up close. The staff are very helpful Only downside is the slow Internet connection. Everything else are great! beautiful view of mountain. there were wild parrots and kangaroos hanging around the motel. theres a restaurant at the motel and 5mins drive to local supermarket and cafes. great stay for families with kids as well. we love it here. 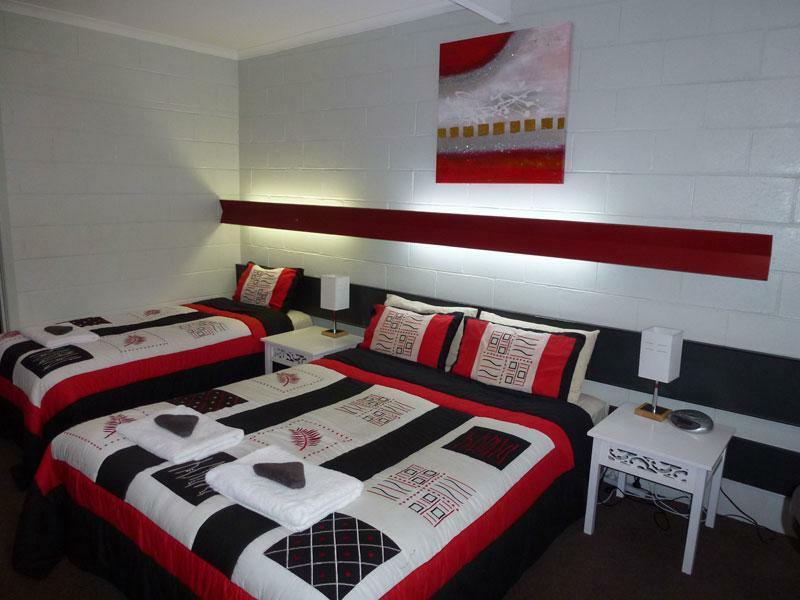 Out of the 10 days we were in Victoria, our best stay was in The Grampians Motel. Everything was way way better than what one could expect, from the service and hospitality to the food in the restaurant (The Views Restaurant). 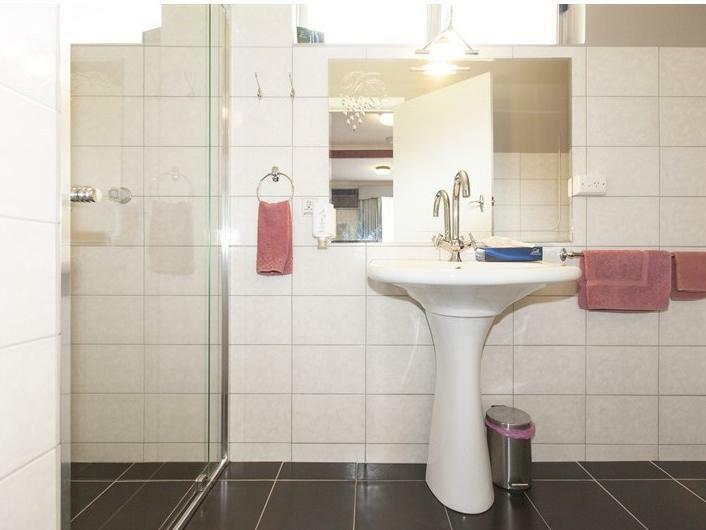 Our room was clean and well equipped, the bed had a heater function for the cold mornings, and our bath had the jacuzzi function. There was also a toaster and microwave which made it easy to prepare simple meals for treks around the Grampians. We had breakfast and dinner at the restaurant just behind the reception and the food was a lot better than what we had on the entire Great Ocean Road. A short walk around the property allowed us to see plenty of wallabies, kangaroos, cockatoos, ducks and even some deer! But what made The Grampians Motel really stand out from any other place we stayed, however, was Brad’s warmth and hospitality. With his useful tips and recommendations, we experienced more of The Grampians than we would otherwise have. 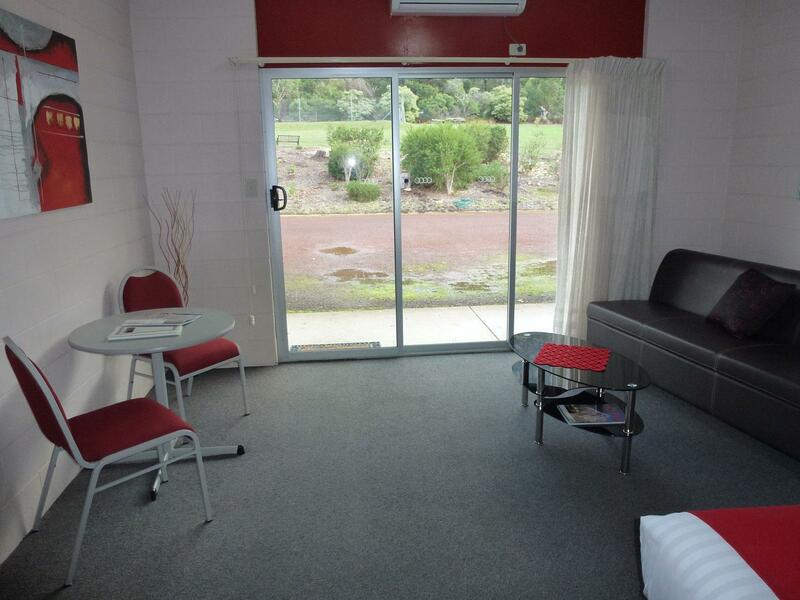 Out of the 10 days we were in Victoria, our best stay was in The Grampians Motel. Everything was way way better than what one could expect, from the service and hospitality to the food in the restaurant (The Views Restaurant). We stayed for two nights, had three meals at the restaurant, and it was not enough. 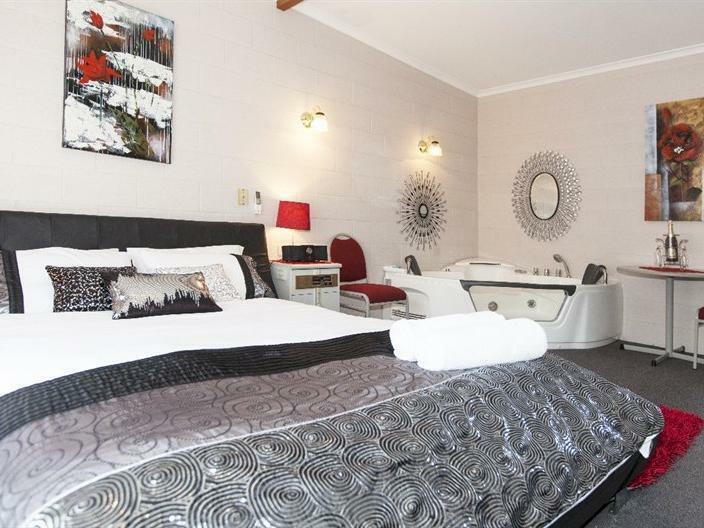 Our room was clean and well equipped, the bed had a heater function for the cold mornings, and our bath had the jacuzzi function. There was also a toaster and microwave which made it easy to prepare simple meals for treks around the Grampians. We had breakfast and dinner at the restaurant just behind the reception and the food was a lot better than what we had on the entire Great Ocean Road. A short walk around the property allowed us to see plenty of wallabies, kangaroos, cockatoos, ducks and even some deer! But what made The Grampians Motel really stand out from any other place we stayed, however, was Brad’s warmth and hospitality, we will be back! The Grampians Motel was an excellent place to stay. 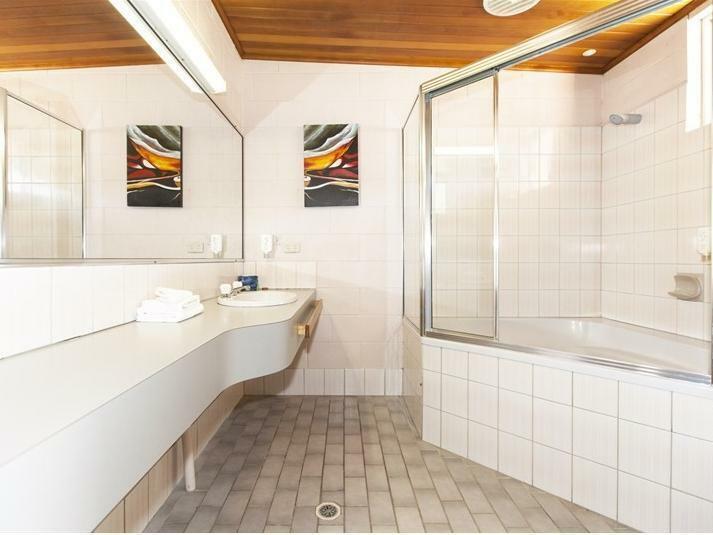 The only reason I gave a 4 star rating to the facilities was the fact that the TV reception was somewhat limited to ABC & SBS, apart from that everything was great. Would definitely stay there again, but take some movies on a USB stick. Excellent management & hosptaility. Beautiful surrounding and quality restaurantHats off to manager Brad. 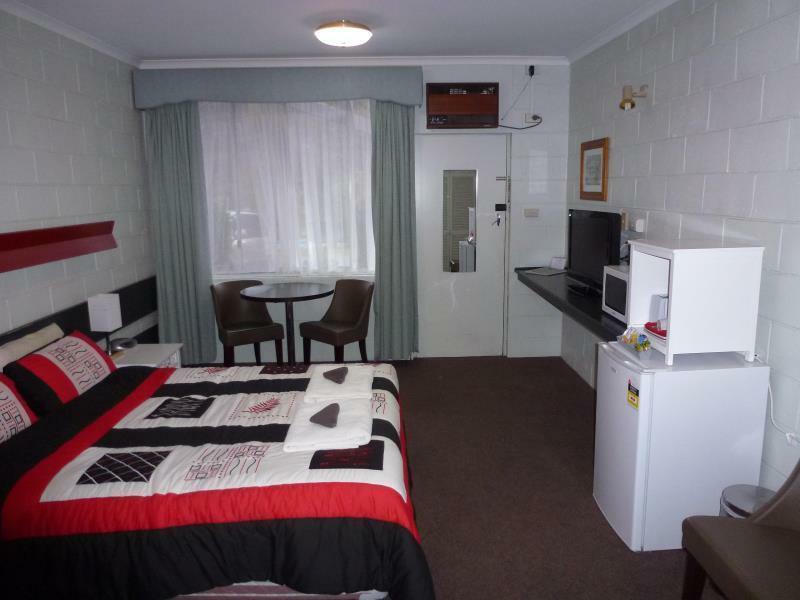 Really enjoyed my stay at the Grampians motel! Staff were really friendly and glad to provide information about the area. In the evening, was able to see kangaroos hanging around the area. We were also able to enjoy the bright stars in the night sky from the carpark. Truly enjoyed our stay here. I've booked the wrong date, but they were very kind to change my booking and also had extra room to offer me another night at a reasonable price. There were kangaroos and cockatoos outside our room everyday and it was fantastic for me and a kid as we have never seen kangaroos before. The swings and slides and pool seems lovely but unfortunately it's too cold to really have fun there. There was a lot of stars at night. It was living in the heart of a national park. Enjoyed the stay a lot, and the staff were really helpful and kind. We loved our stay at this motel. The scenery is breathtaking. Dinner was nice in the View restaurant, maybe a little overpriced. Kangaroo's roam freely on the property, which was lovely for my international partner to witness. Great one night stay in clean rooms and very helpful staff who allowed us the use of hotel laundry facilities. Friendly kangaroos and cockatoos all over and just a min or so drive out of own centre. Will stay again. It was welcoming to have a friendly greeting and directions to nearby sights at reception. The location is good to use as a base to explore the area and the kangaroos were plentiful. The only disappointment was the layer of possibly pollen on the pool and dated and musty smelling rooms. I requested Twin room by agoda web before I went to there. 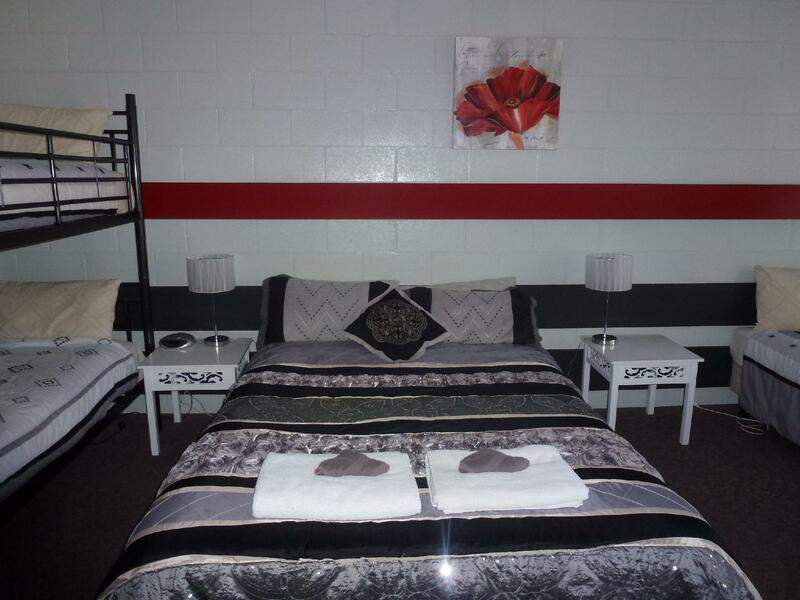 But prepared room was One queen bed. I asked manager to change the room but manager answerd all room were aleready reserved that day and agoda did not request him Twin room. I explaned that I requested it with a copy of booking by agoda web, then manager reply to set more one mobile bet. We agreed this, but it took time to settle this, so I could not go one sighetseeing planed. 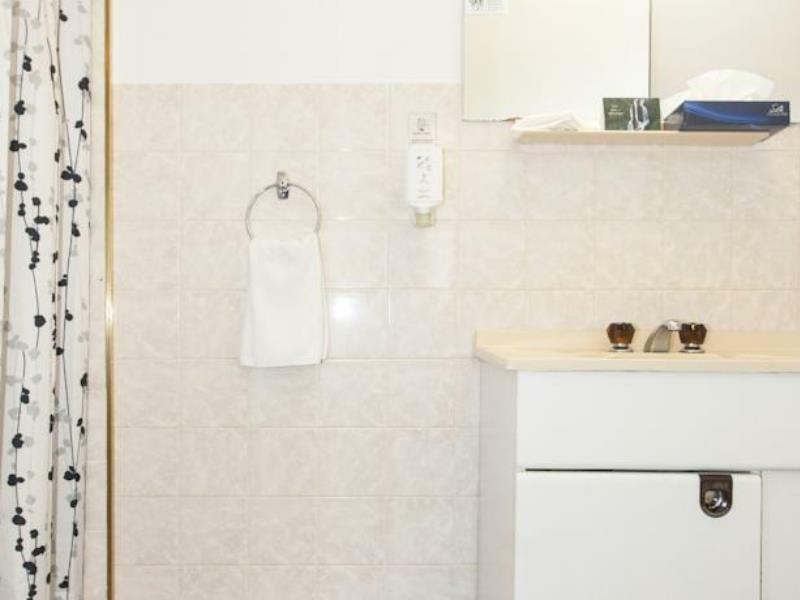 Also, I do not know if agoda web request Twin room or not to this motel. Room is quite spacious and clean. 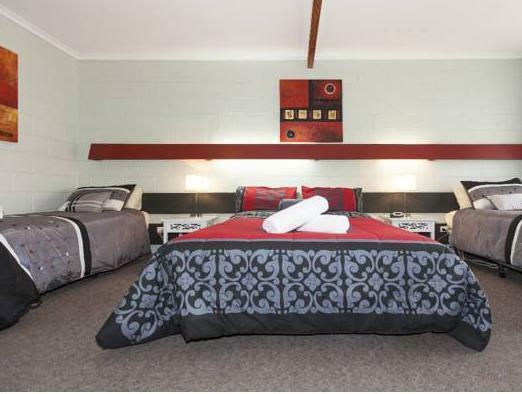 Just bare in mind that this is a motel and as long as you don't start comparing this to a luxury hotel, you'll be fine. Friendly service from motel staff. The best part is the kangaroos, emus and birds freely roaming the grounds of the motel. A huge roo even came up to the door of the motel restaurant. Just be careful when walking into the lawn to take photos up close with the animals as there are lots of droppings! Lovely scenery of the Grampians surrounding the motel. We enjoyed being out of town, with views out the back to the close-by mountains. Cockatoos and kangaroos were everywhere, and added to the atmosphere. The room was quiet. Only downside was that there were no screens on the sliding doors, and we couldn’t leave the door open as the cockatoos were trying to get in! Lovely to be able to have time for walks in the evening and next morning, to break the journey from Adelaide to Melbourne.